N.O.R.E Changes Name to P.A.P.I. Home>News> N.O.R.E Changes Name to P.A.P.I. 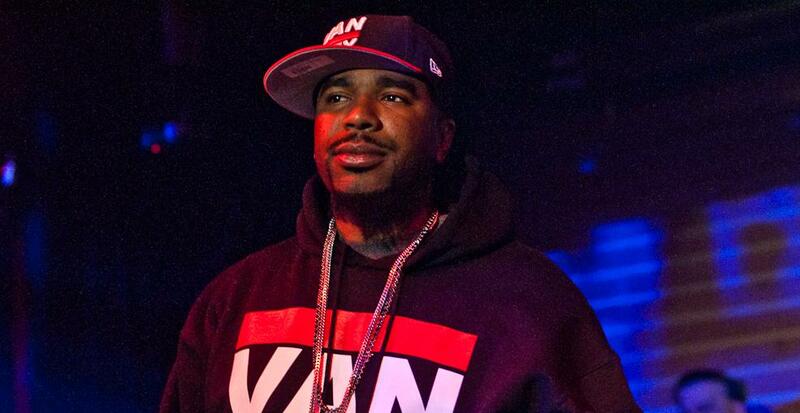 Noreaga changes his name from N.O.R.E. to P.A.P.I., which stands for Power Always Proves Intelligence. Look for the name change to be in full effect for his upcoming album 'Student Of The Game'. NEWS N.O.R.E Changes Name to P.A.P.I.